I was approached by Barbour International last year, they were looking for women who work in fashion to collaborate in their Spring Summer 2018 ‘In conversation with…’ campaign. The basic premise of the campaign is creating a conversation topic around women of different generations who work in fashion, their differing experiences and how different the industry is from when they started out to how it is now. I was lucky enough to be paired with the fantastic Alyson Walsh, a renowned writer who has written for the likes of The Guardian and her own hugely successful blog ‘That’s not my age’. 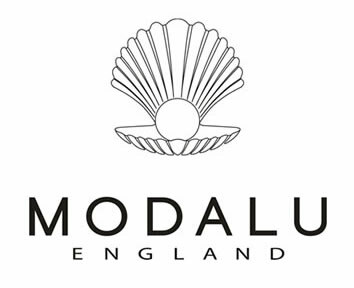 Modalu England is an up and coming English heritage accessories brand who I collaborated with in December 2017. I was kindly sent a gorgeous leather cross body bag in association with their #greatbritishgift campaign running up to Christmas. I was also given the code ‘Kat10’ for my Instagram followers to use to get 10% off their collection. 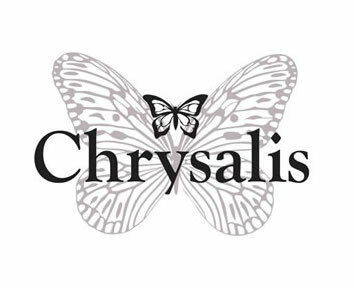 Chrysalis jewellery is a jewellery company specialising in sterling silver and stackable bracelets. I worked with them in January 2018 when they kindly sent me two rings from their new collection. Chambord liqueur sent me a lovely bottle of their chambord in association with a Christmas campaign they were running. I featured the product on my Instagram Stories. Justfab is a clothing, shoes and accessories subscription brand that I collaborated with in 2017. I was sent a gorgeous pair of black studded boots to showcase to my Instagram following. Want me to shout about your brand?